HammerHead® Trenchless carries 5 types of liners for CIPP applications to best meet varying customer needs, unique project requirements, and curing method preferences. HammerHead CIPP liners are constructed of the highest quality materials for reliable and consistent installation. 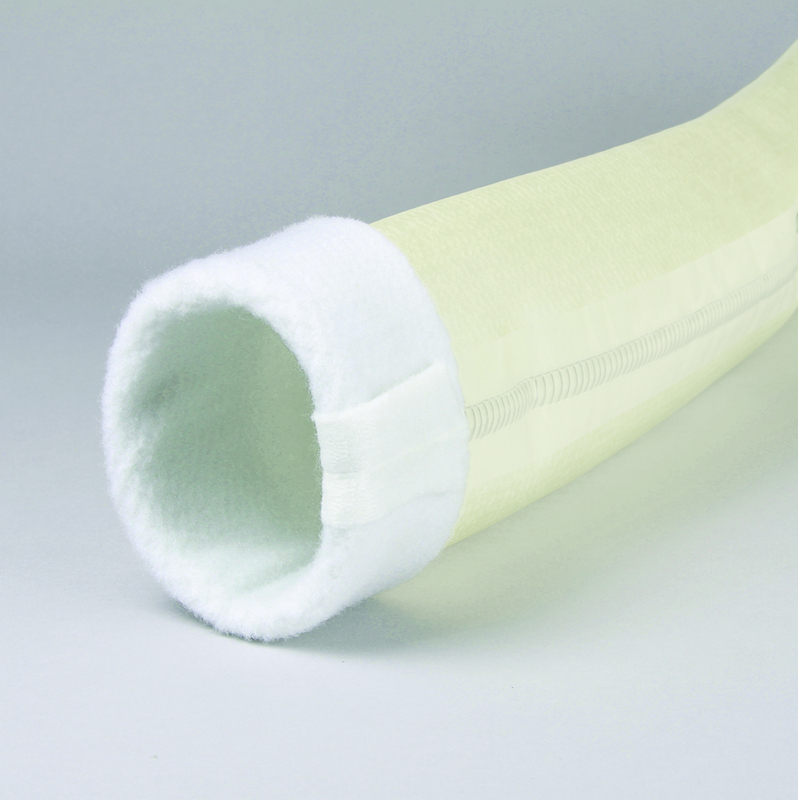 Our liners are part of our complete lateral lining system that can be used with virtually any pipe material including clay, cast, PVC, ABS and concrete. Cured-In-Place-Pipe is a cost-effective trenchless solution in a variety of gravity and pressure pipe rehabilitation applications. 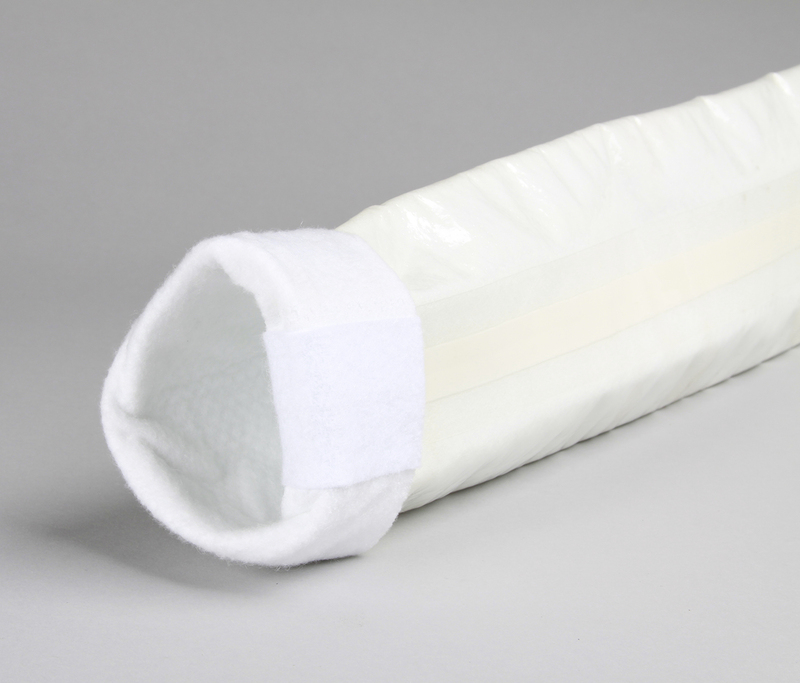 Made of a durable polyethylene based tubular film, pre–liners prevent the buckling of liners in pipes with larger damaged areas. They also prevent the washing out of resin in the presence of water infiltration. A premium transition liner that is suitable for ambient and hot water cure applications, a premium, woven, seamless liner that is by far the best choice for installations with multiple 45° and sweeping 90° bends and/or transitions. 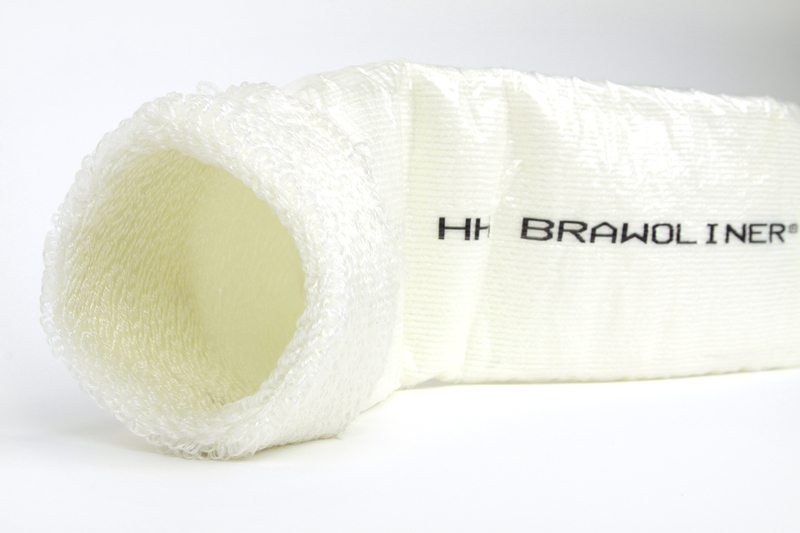 Designed for accuracy, this scrim reinforced liner minimizes longitudinal stretch and assures accurate inversion length. 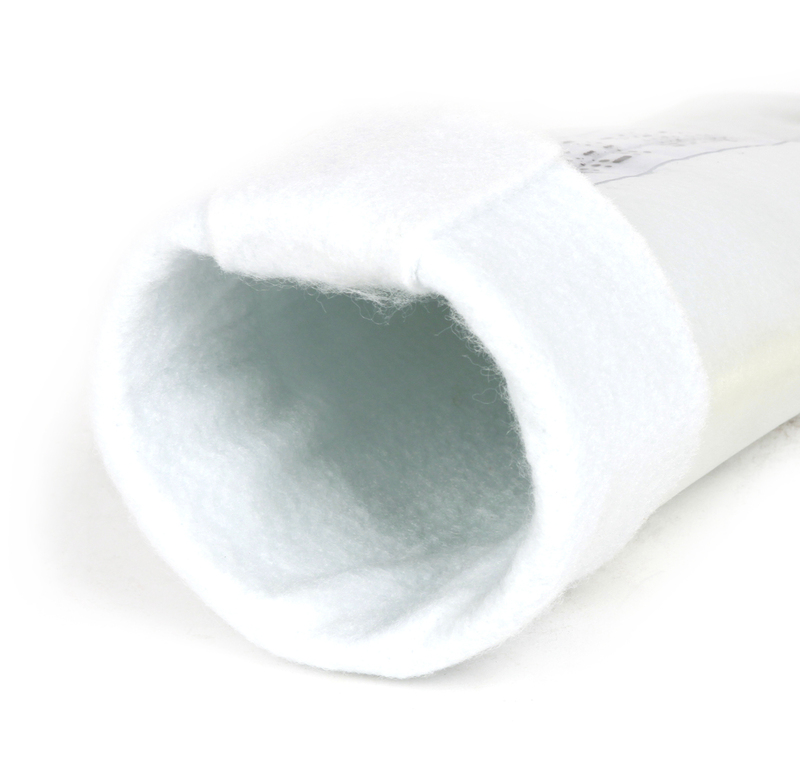 Scrim liner is a cost effective solution for ambient, hot water and steam curing applications without bends or diameter transitions. Custom sewn transitions are also available. Suitable for ambient and hot water cure applications, a premium, woven, seamless liner for installations with 45° and sweeping 90° bends. Super flex liner is an economic solution for installations with 45° and sweeping 90° bends and is suitable for use in ambient and hot water curing applications. Sewn transitions are also available. This highly flexible liner is suitable for ambient and hot water cure applications and is an economic choice for installations with 45° and sweeping 90° bends and/or single diameter transitions. * *2.00-3.00" liner is not designed for transitions.